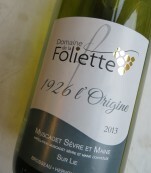 1926 Origine 2013 by Domaine de la Foliette, in Spain. This is a fresh, refined and elegant wine. 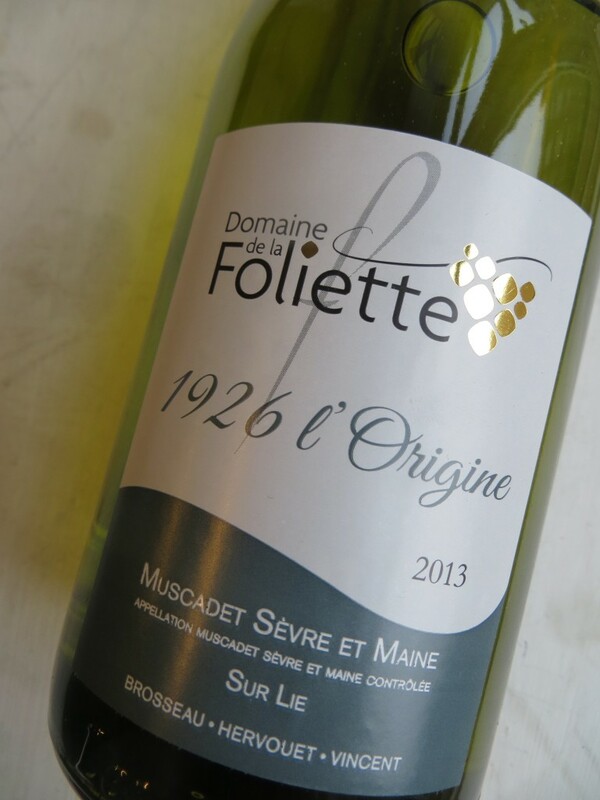 Three fundamental characteristic for a good Muscadet. It has a aromatic smell of white flowers and fresh fruit. The taste is smooth and well balanced, exactly how you expect of a Loire Valley-wine. This wine is ideal for serving as aperitif, as starter or with seafood - specially shellfish. The optimum serving temperature is about 18°C. The wine is produced on twenty to fifty years old vines, in different types of terrior. Blending takes place in spring, after a lot of tasting to secure the best taste. You can pick up your wine at Ryesgade 30C in the city center.